Despite a temporary truce in the ongoing U.S.-China trade war, Louisiana soybean farmers are still feeling the effects of the six-month dispute between the two countries. Some farmers have had to leave soybeans to rot in the fields, unharvested, due to a drop in demand since July when China retaliated against President Donald Trump’s tariffs by issuing its own tariffs on U.S. soybeans and other goods. Some good news: The price of soybeans have started to increase, hovering at about $9 per bushel. 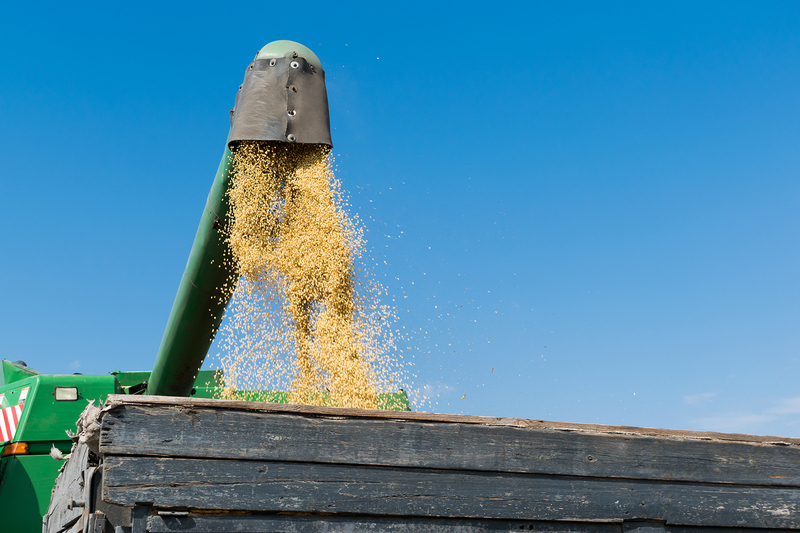 The trade dispute plunged September price Prices to a 10-year low of $8 per bushel, down from $10. The U.S. soybean industry has also made progress opening up new markets in other countries besides China, which is Louisiana’s largest export market for soybeans. But Schexnayder—former chairman of the Louisiana Soybean and Grain Research and Promotion Board—doesn’t expect the market to bounce back anytime soon. He recalls a past trade dispute with Russia during the Carter administration, which depressed bean prices for about two years. Still, the downturn won’t change Schexnayder’s plans for planting his 2019 crop in the spring. The U.S. and China face a March 1 deadline to reach a trade agreement before Trump raises tariffs on $200 billion of Chinese goods. Read more about the impact of the trade war on Louisiana soybean farmers in a recent Business Report story.